A long, sunny ripening season tempered by cool maritime breezes blowing in from the nearby Atlantic Ocean makes the Hemel-en-Aarde Ridge ideal for the cultivation of Rhône grape cultivars. Add to this the virus-free status of Creation’s vineyards, Cellarmaster JC Martin’s international experience and hands-on attention to detail and it’s not surprising that the estate’s unique Rhône-style wines are so highly sought after, locally as well as internationally. Up till now there have been three Rhône varieties in the portfolio: the single-cultivar Viognier, the single-cultivar Syrah and the Syrah, Grenache blend – all earning accolade upon accolade. And now, in line with its ethos of constant innovation, Creation has released its first Roussanne, Viognier blend. Described as “a finely nuanced wine artfully blended to offer vivacity as well as elegance and finesse”, the 2018 vintage promises to be yet another winner. 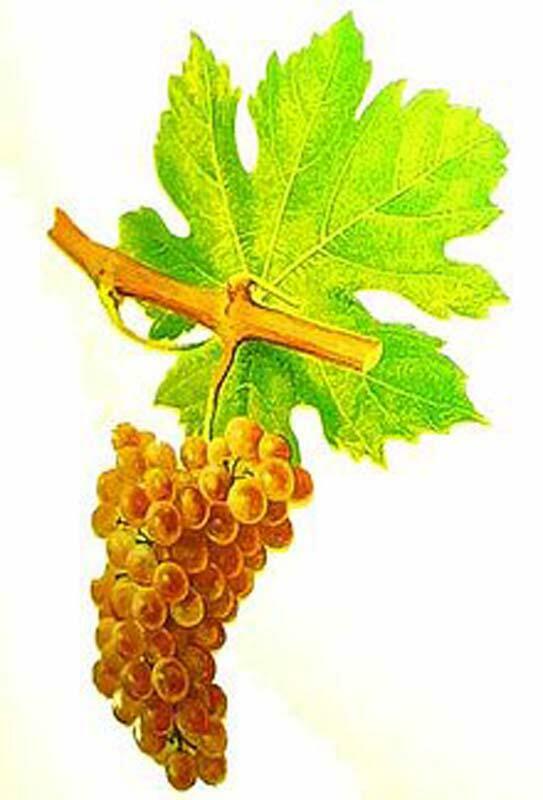 Roussanne is a white cultivar thought to have originated in the Northern Rhône. It was first recorded in a document on the wines from Hermitage in 1781 and the variety probably derived its name from the beautiful russet (roux in French) colour of the berries when ripe. It is a tricky variety to grow due to its susceptibility to mildew as well as its poor resistance to drought and wind. Thanks to the strictly virus-free vines planted by JC, the consistent rainfall, good water retention of the soils and the moderate winds, Creation’s Roussanne vineyard (a sample planting of only 1.5 hectares) thrives. It represents a pioneering first planting of this cultivar in the area and 2018 saw the maiden harvest of the grapes. Wines made from Roussanne are often described as aromatic, rich and complex. The Creation Roussanne is no exception; however it also brings the characteristic cool-climate crispness to the blend to beautifully complement and enhance the Viognier* component. According to Creation’s Carolyn Martin the resulting wine offers an abundance of fresh fruit and floral aromas – ranging from fragrant white peach and dried pear to vibrant citrus blossom and spicy jasmine. “The multi-facetted palate zings with flavour: ripe peach and apricot enhanced by sprightly acidity mingle joyously with the creamy character of coconut milk and the nuttiness of almond. All in all a ‘bold and beautiful’ wine!” A mere 4 000 bottles of the 2018 Creation Roussanne, Viognier are available – click here to order your allocation for the Festive Season. *Creation was also the first in the Hemel-en-Aarde to plant Viognier and the Creation single-cultivar Viognier enjoys a proud reputation for its bright stone-fruit enhanced by a sprinkling of spice, fresh minerality and tongue-tingling crispness. Click here to read more about the Creation Viognier.